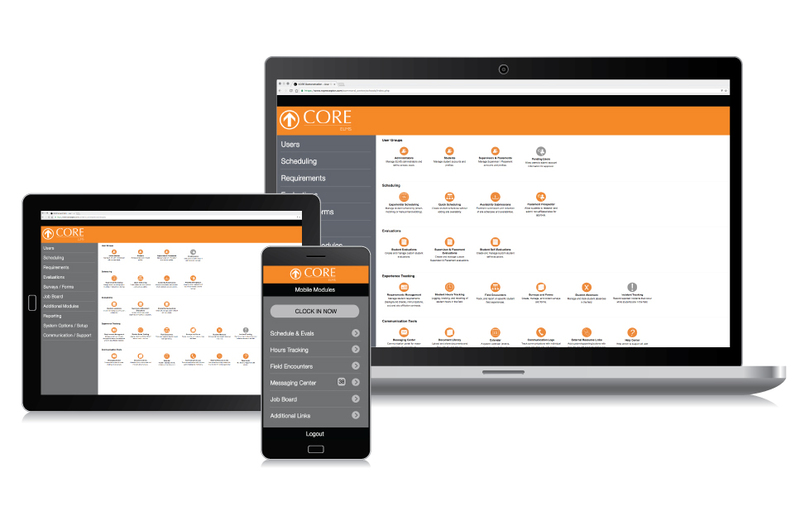 The CORE Technology Suite is comprised of FOUR integrated software applications supporting colleges and universities in the areas of clinicals & externship management, competency based education (CBE) management, workforce readiness, and self-curated presentation ePortfolios. 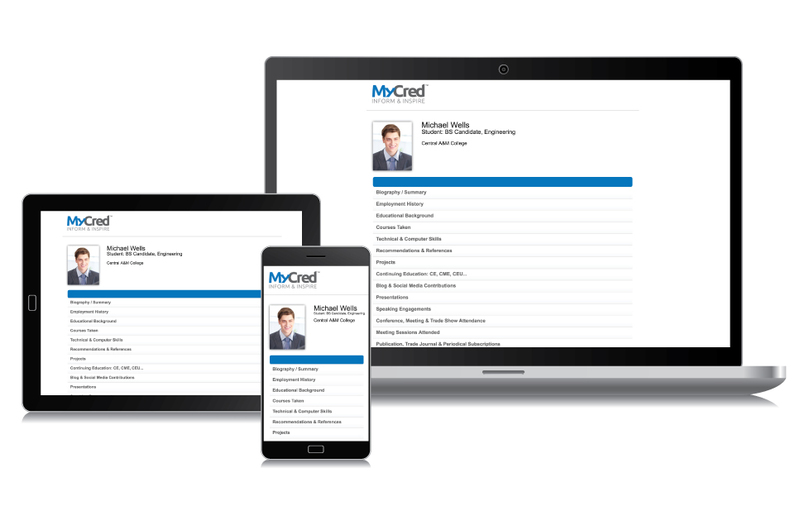 Experiential learning management software supporting clinical and experiential education departments in the management of student externships, clerkships, clinicals, and field work. Competency management software supporting student assessment initiatives through curricular mapping and the development, aggregation, and reporting of student assessment portfolios. Self-curated presentation ePortfolios helping students manage and present their personal, educational, and professional achievements to faculty, mentors, and employers. A co-curricular learning management system (LMS) helping schools prepare students for both externships/clinicals and the workplace through online co-curricular activities.